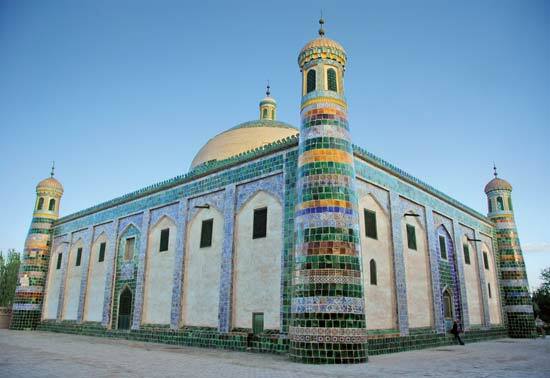 Learn about the history of the area today with a visit to the Tajik Museum and the nearby Stone City – an ancient fort on the outskirts of town. You’ll then meet a Tajik family and spend time enjoying a meal together. Tajik people are the only Caucasian ethnic group in China. Learn about their life and their traditions over a light lunch. Travel back to Kashgar this afternoon, following the same route that brought you here. Tonight is your final chance to enjoy a meal together as a group and reflect on tour journey on China’s Silk Road.